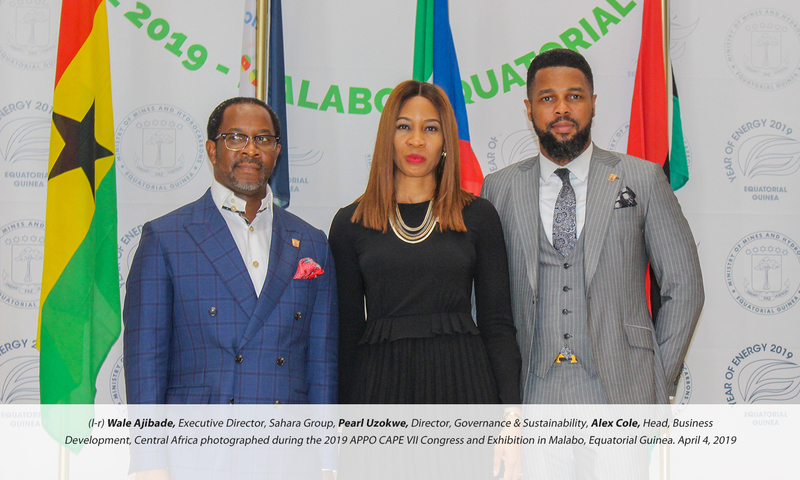 Malabo, Equatorial Guinea: April 5, 2019 – Executive Director, Sahara Group, Wale Ajibade, has said collaboration between financial institutions, development agencies, trading companies, National Oil Companies and other stakeholders in Africa would enhance the contribution of intra-Africa led solutions to addressing the sector’s trade and project finance challenges on the continent. 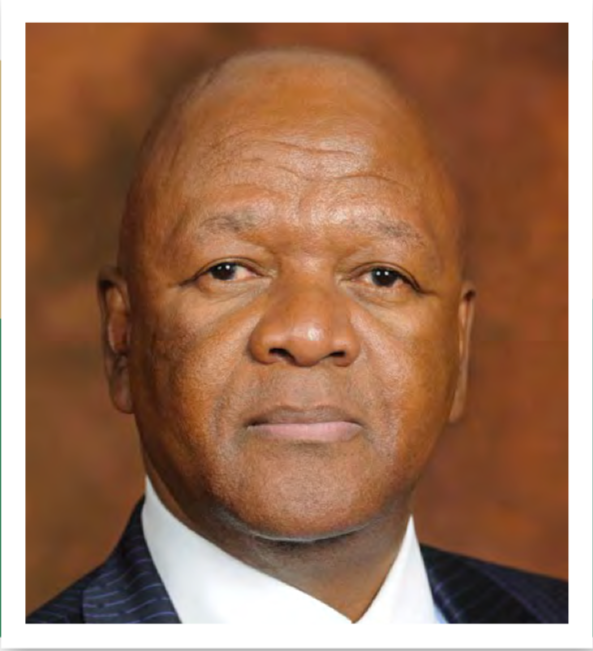 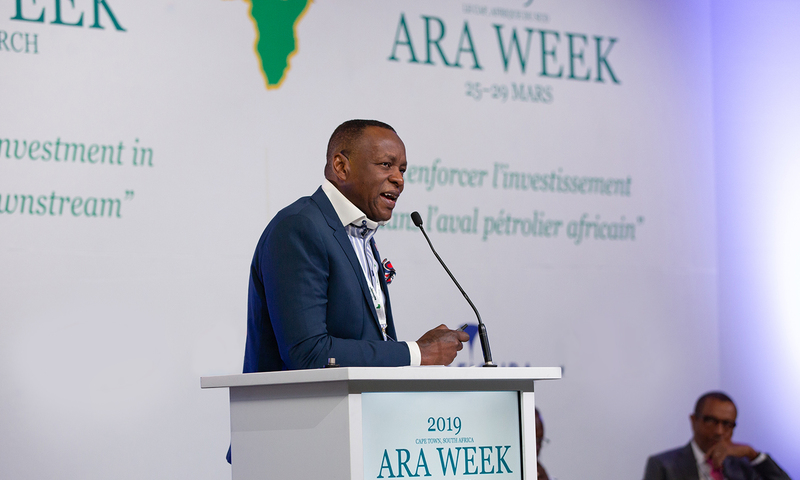 Cape Town, South Africa, March 27, 2019 – The adoption of unified standards across Africa will create a bigger and more effective regional market that will enhance the continent’s competitive positioning in global energy markets, Tope Shonubi, Executive Director, Sahara Group has told stakeholders at the African Refiners Association (ARA) meeting in Cape Town. 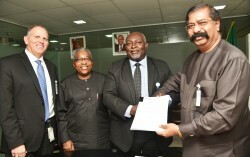 LAGOS, Nigeria, March 2019/ — Dangote Fertilizer Limited has entered into a long-term agreement with Chevron Nigeria Limited (CNL) for the delivery of Natural Gas from Chevron’s supply portfolio to the fertilizer plant, which is poised to start operations soon.